For the Devil Has Come with Great Wrath by Emma Plant provides a glimpse of what havoc the Devil and his disciples wreak when they come to earth for the End of Days and in search of Emma Plant. Emma, a young Office Manager, notices that things aren’t quite normal in the valley where she lives. Accidents and fatalities are on the rise, and Emma herself is even visited by strange people and creatures that seek to do her harm. 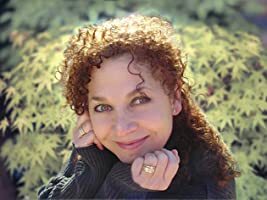 She is visited one night by two gnomes who explain the devastation that is taking place and seek to whisk Emma away into the mountains that overlook the valley. 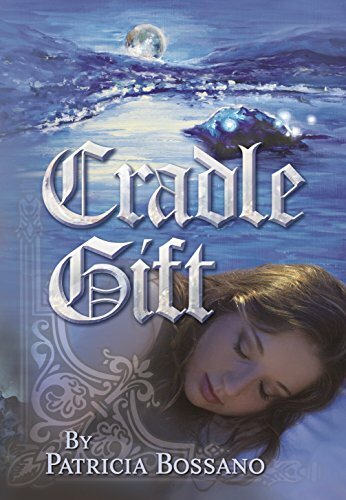 Their goal is to hide and protect Emma from the Devil while he wages war against civilization. 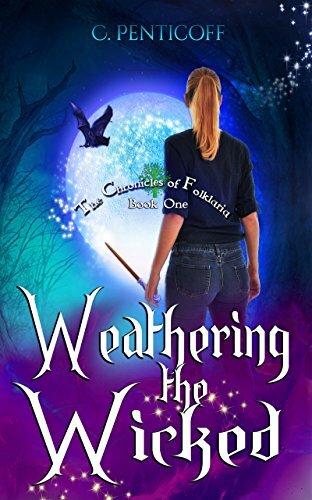 It is in the mountains that Emma is introduced to more fantastical creatures, such as witches and fairies, and it is also where she begins to make a new life for herself – a life that is a far cry from the one she once knew. 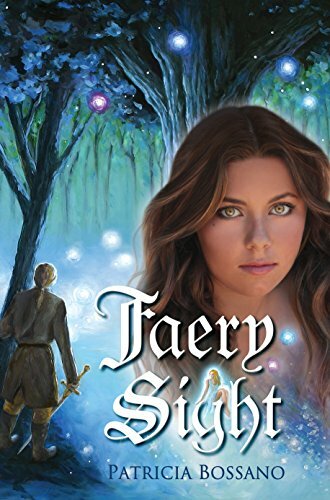 Author Emma Plant adds interesting fantasy elements to her novel by the inclusion of a variety of mythical creatures, such as gnomes, fairies, witches, demons, and other creatures. The novel is entertaining in that each type of fantasy creature has its own magical powers that are displayed throughout the novel. For example, Ben and Ella, the gnomes that help protect Emma have the ability to shrink larger items in order to be able to carry them easily. Another interesting element of the novel is that, apart from the demons, these characters work harmoniously together. Abela, the witch, provides guidance and protection to Emma, the fairies provide powers and protection to the gnomes, and so on and so forth. 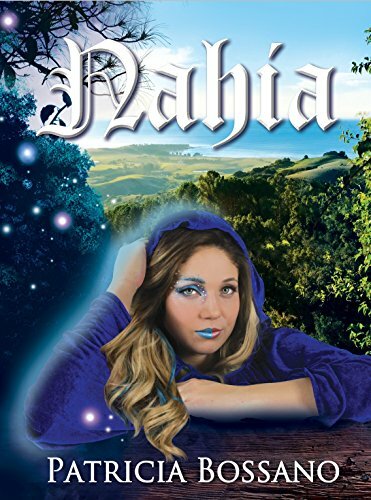 These magical characters add a creative depth to the novel. However, I felt that there was a lack of detail and explanation in the novel. I did not understand why demons are inhabiting earth and wreaking havoc. More importantly, I did not understand what the Devil wanted with Emma. What exactly makes her the center of his attention? I think that there wasn’t enough explanation given to fully develop the events. I felt like there was an overabundance of ‘telling’ rather than ‘showing’. So, I felt I was reading long sections of text rather than an organic delivery of information while the story is unfolding. 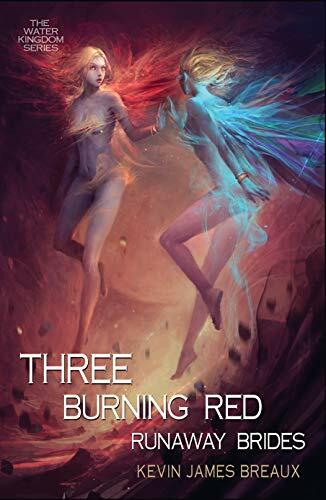 But with this story being part of a trilogy, I feel much more comfortable knowing that there is two more books on the horizon that will dig deeper into this world and it’s characters. I felt like the climax was not as climactic as it could have been. Emma spends nearly two years hiding in the mountains. During that time, she reunites with a former flame and they have a family together. Much has happened to her as a person, but it’s a small detail in what, I felt, was the overall point of the novel. Towards the end of the story, Emma is hiding out in Abela’s house when the Devil decides to unleash his wrath on the valley that was her previous home. I expected that the Devil would eventually make his way up to Abela’s home and try to take Emma away. But I expected a battle between the Devil, Emma, and her protectors up in the mountains; however, the devastation doesn’t make its way to the mountains and stays contained within the valley. I felt that there was no real climax or resolution that is reached by the end of the novel. Ultimately, I felt like this novel lacked character development that makes me invest in the characters. 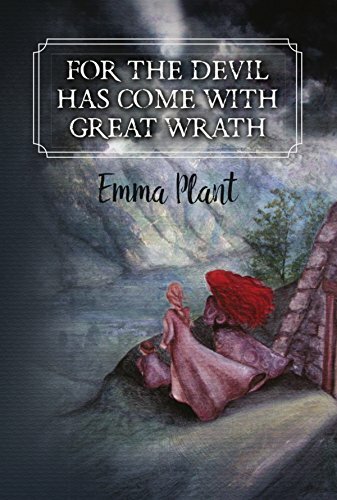 For the Devil Has Come with Great Wrath by Emma Plant is a fascinating fantasy story with many opportunities for a surreal story that plays off of biblical legend.